In 2014, Banner Health made the decision to increase their employee benefits for Complementary Medicine services, including Chiropractic and Acupuncture. This comes at a time when the majority of employers across the country have steadily decreased their coverage for the same services. 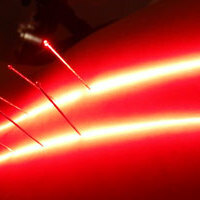 Dr. Brown uses low level laser therapy extensively in practice, combining the laser with Acupuncture to do a unique form of Laser Acupuncture. 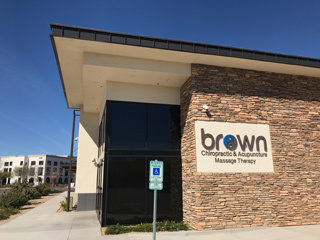 This is an excellent article concerning Acupuncture treatment for fertility which features a case study from one of Dr. Brown’s patients. 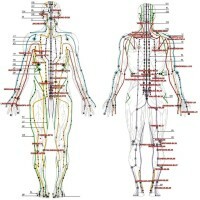 It was published in AcupunctureToday.com and in Dynamic Chiropractic, the Chiropractic professions’ largest newspaper.